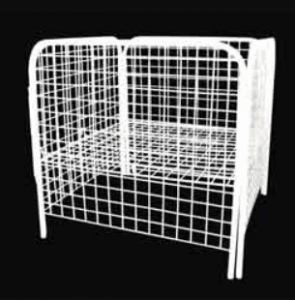 Donracks offers a wide range of modular supermarket racking solutions available and some of these include; wall gondolas, center gondolas, end gondolas, wall channel racks, lighted racks, corner racks, glass shelf racks, mesh basket racks, alligator bins, top canopy, stepped back racks, four sided racks, ball cage racks, cash out racks, cash storage racks, supermarket trolleys, cash counters, automatic cash drawers, shopping trolleys, shopping baskets, shopping trolley baskets, stall bins, impulse racks, broom stands, etc. 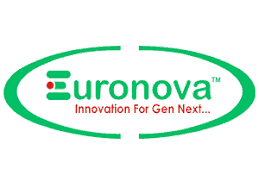 Our Service Locations include Chennai, Coimbatore, Trichy, Bangalore, Hyderabad, and the states of Tamilnadu, Kerala, Karnataka, Andhra Pradesh, Telangana, Kolkata & Nepal. 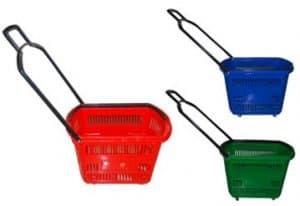 Following a custom centric business policy, Donracks offers one of the best quality supermarket racks that aids in capturing the attention and creating an impression in the mind of the customer who walks into a retail store. 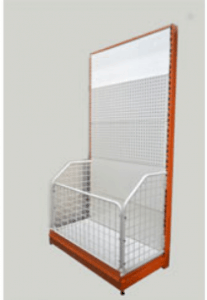 The designs of these racks are such that it offers maximum product exposure which is essential for a supermarket. 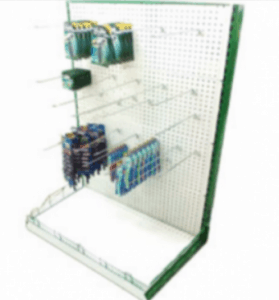 An unparalleled retail display enhances product visibility and thereby promotes good product merchandising. All the racks from Donracks are made from CRCA (Cold Rolled and Cold Annealed) steel. This is pretreated in hot zinc phosphate that offers greater strength and durability. 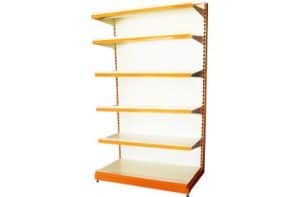 It is powder coated for prolonged life and exquisite finish. 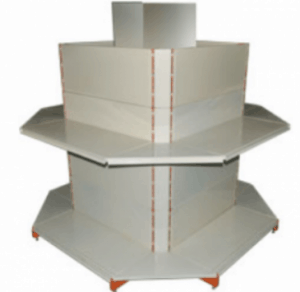 Donracks super market applications offer a complete racking solution that ensures that the products on display are visible and can be picked at ease by the customers. 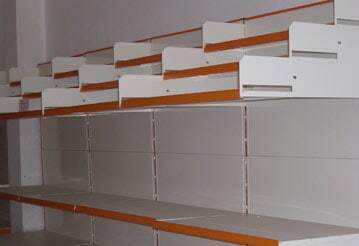 The racking applications are available in various standard sizes and customized specifications. 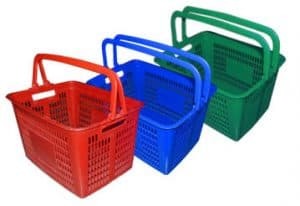 It enables retail outlets to stock maximum while offering the customer ample space to move around the store making it spacious and easily manageable.